Yesterday (actually in the early morning, still middle of the night hours of yesterday), I woke up to a little blonde girl telling me her stomach hurt. This little girl has been complaining of tummy aches since school started last week. 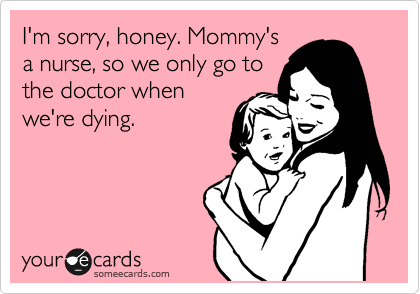 This mama is a nurse, so if you don’t have a fever, and you aren’t puking or pooping your guts out you are going to school! It falls in line my “only bleeding owies get band aids” theory of wellness. My Livi, had neither a fever or an expulsion issue from either end, but this tummy ache seemed different. One: it woke her up in the middle of the night. Two: she was on the verge of tears as my husband walked her back to bed. You see, she just moved from elementary school into the big intermediate school with all of the 5th and 6th graders. Of course, she is one of those big kids now too! But, she sees it a little differently. In her mind, she went from being one of the “big” kids on campus to one of the “little” 5th graders. She can’t help but see a new school where she doesn’t quite know the routine yet. Sure enough, she woke up a mere 3hrs later with the same ache! We tried so hard to push through it, but I ended up calling her back into the house before she got on the bus. Yes, I was the mom who sent her child limping down the road to the bus crying “ow, ow!” with each pathetic step. Hey, we tried….we tried really hard! We put our jammies back on. We cuddled in bed. We watched TV. We had lunch together. By the end of the day, she said she was pretty sure she could go to school tomorrow. I know I can’t do this every time and that 9 times out of 10 she is gonna be forced to face the stress head on and not be able to climb back in bed and hide under the covers, but it was pretty wonderful to be able provide that shelter for her. This little, cute, blonde girl just needed the comfort of HOME. I wonder how often we skip out on that shelter because we think we can’t afford to be vulnerable for just one day, or for just an hour, or even less than that. The chaos of work, school, kids, and life rages all around us. We feel really strong pushing through the stress like there is some kind of reward at the end of the day, only to find ourselves sinking into bed feeling worn out, helpless, and downright vulnerable. I have this very vivid memory of my Dad holding me. I am only 9yrs old. I am pretty sure it was a Monday. We are standing in the three season room that was off of our dining room. The windows are full of condensation. It was the end of July. I remember feeling vulnerable. I remember not knowing what was going to happen next. He held me as long as I needed to be held. I cried. It didn’t matter what was going on around me. He cried with me and I was HOME. a LIFETIME pass to your safe-house. It’s okay to be vulnerable. It’s okay to need shelter. He wants you to let Him hold you in the shadow of His wings while the storm rages around you and you aren’t quite sure where the next steps will take you. And you know what else? He wants to be your HOME. I am choosing happy today because I have the love of One who always finds a way to break down the walls I build and try so hard to reinforce around my heart. Sometimes it takes a little blonde headed sweetheart with a tummy ache. Sometimes it takes a desperate moment at the end of the day when I feel like I can’t go on. 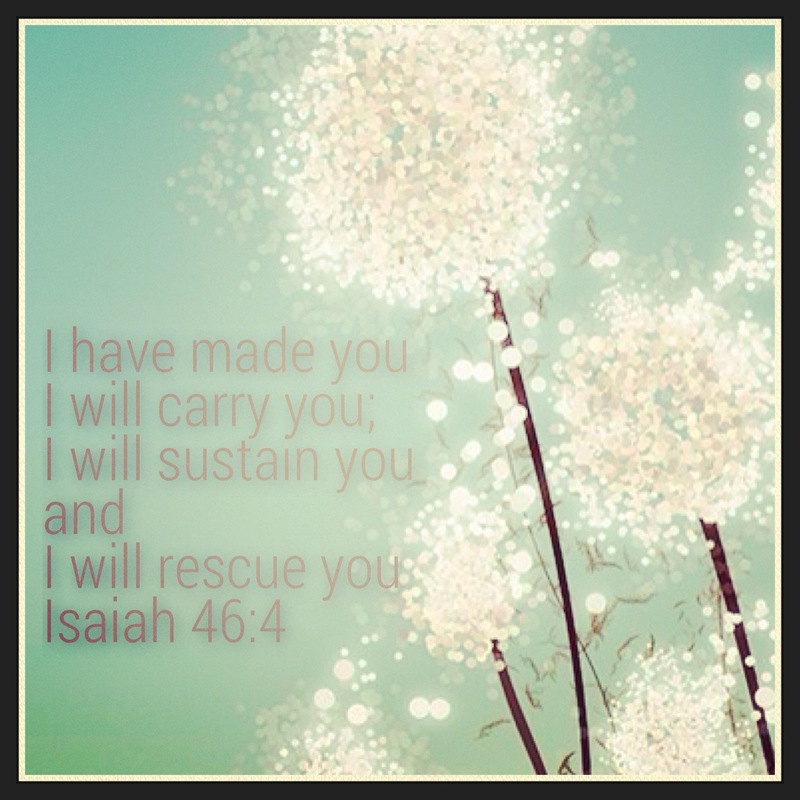 Sometimes it’s just a gentle reminder in my ear, but he always finds a way. He wants to hold me in the same way it felt so good to hold Livi. I just have to let Him. I am His and He is mine. I choose happy today because He will always be my HOME.